Supporting and serving the amputee community by connecting research, education and clinical care. The PARR foundation has and will continue to engage in advocacy initiatives to improve the quality of life for persons living with limb loss. Check out all the fun we had at our 3rd Annual PARR for the Course 5K & 1 Mile Fun Run. 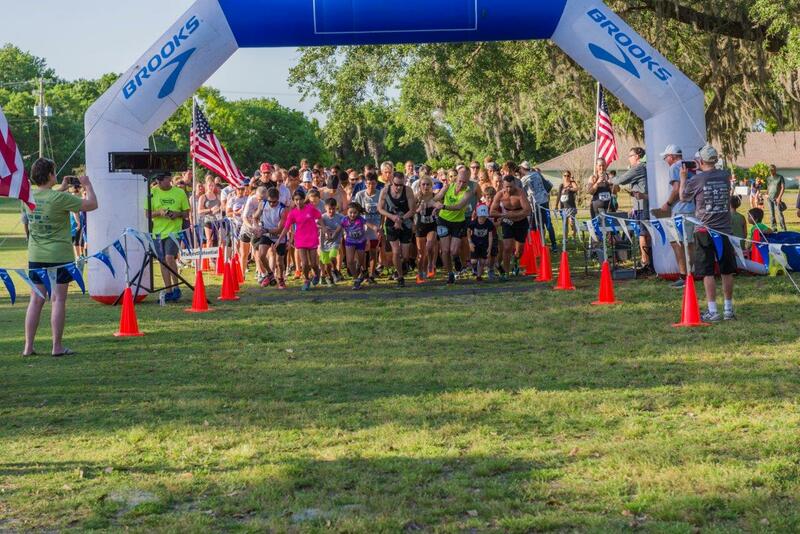 One of the most unique 5K courses in the Tampa Bay area located on the Babe Zaharias golf course. 4th Annual PARR for the Course 5K/1Mile Run - Friday, April 5, 2019 at the Babe Zaharias Golf Course.